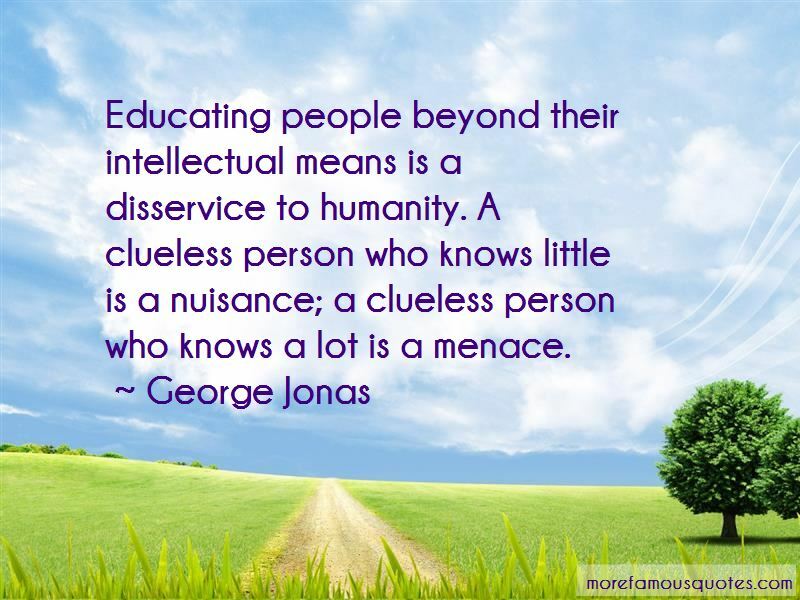 Enjoy the top 5 famous quotes, sayings and quotations by George Jonas. Governments, including free and democratic governments, are not really friendly to freedom and democracy. 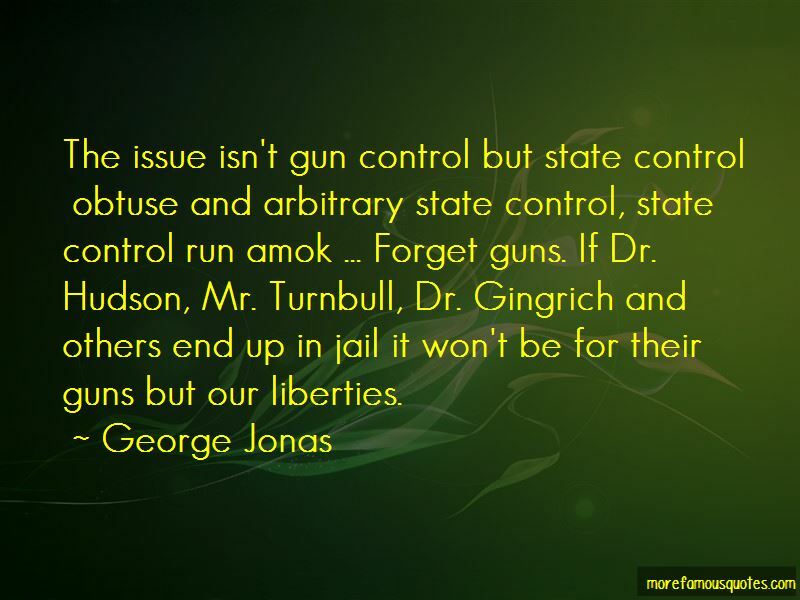 They abhor any rule of law that limits their powers and penchant for social engineering. 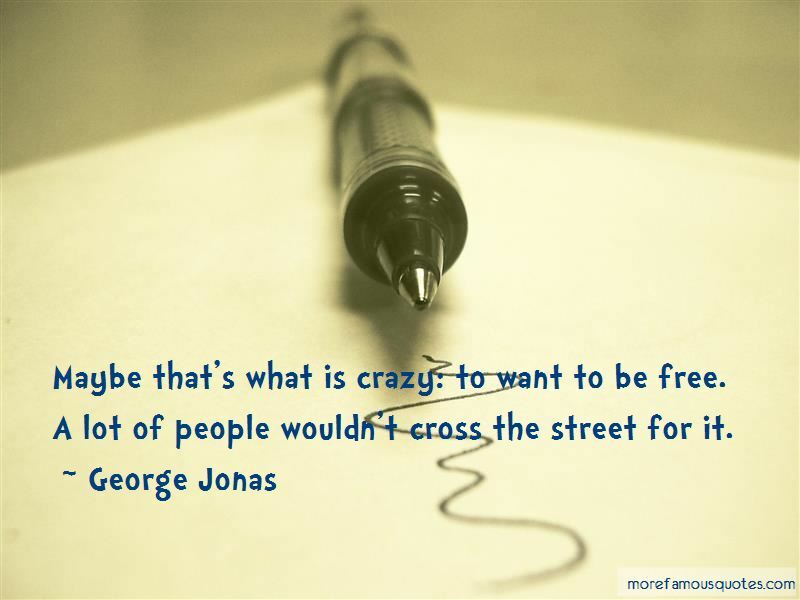 Want to see more pictures of George Jonas quotes? 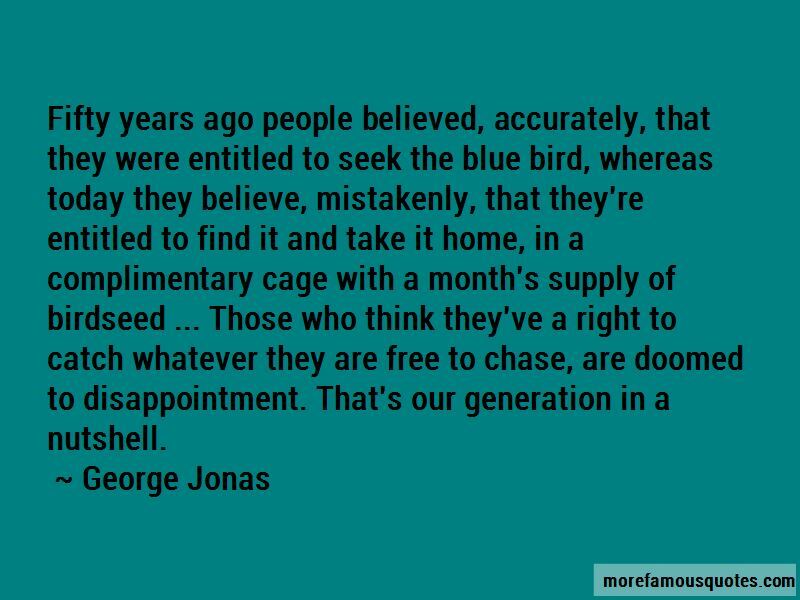 Click on image of George Jonas quotes to view full size.